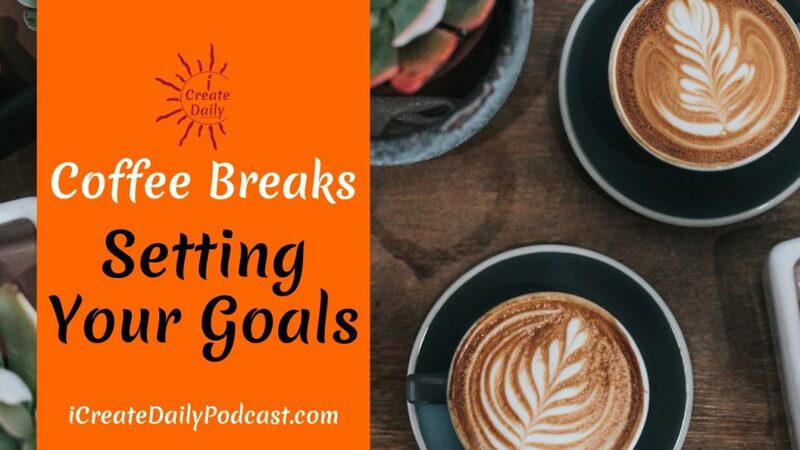 Do you find setting your goals is a challenge? Don’t worry, you’re not alone. Goal-setting and achieve is a habit you build through daily practice. Like planning for a trip, an event, a party, or anything else, you start with your end destination in mind.